From Critchill Rd we will turn right onto Oakfield Rd, left Domments Lane, Portland Road. At the end of Portland Rd we will turn right onto Broadway. From Broadway we will turn left into Portland Rd, to Domments Lane. Then right onto Oakfield Rd then left into Critchill Rd. We will follow diversion from first section of Oakfield Road (former Police Stn) then turning left into Nunney Road, right into Dommetts Lane, right into the bottom section of Oakfield Road before turning left into Critchill Road and back onto normal route. From Monday 3rd December X67s will follow a diversion due to a road closure in Norton St Philip. Bath Road north of its junction with Farleigh Road towards Hinton Charterhouse will be closed. During this period buses will operate from Frome to Norton St Philip, Fleur de Lys, before turning onto Farleigh Road to the A36 and then taking Branch Road to Hinton Charterhouse before rejoining the normal route. Bus Stops between Norton St Philip (Farleigh Road junction) and Hinton Charterhouse (Branch Road junction) will not be served during this period. This closure is anticipated to last up to and including Thursday 6th December. 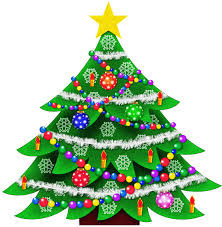 On Friday 30th November Frome Market Place will be closed to traffic from 1600. During this period the X34 and X67 services will divert. 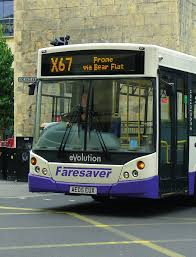 Service X67 - Departures from Bath after 1545 will service to Fromefield and will then divert via Rodden Road and A362 (Wallbridge, Portway, Christchurch Street East) rejoining normal route at Christchurch Street West and the same route in reverse. Service X34 - Buses from Chippenham will terminate at Fromefield after 1600. 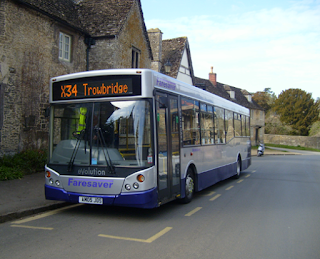 The 1645 and 1720 trips from Sainsburys will start from Fromefield. 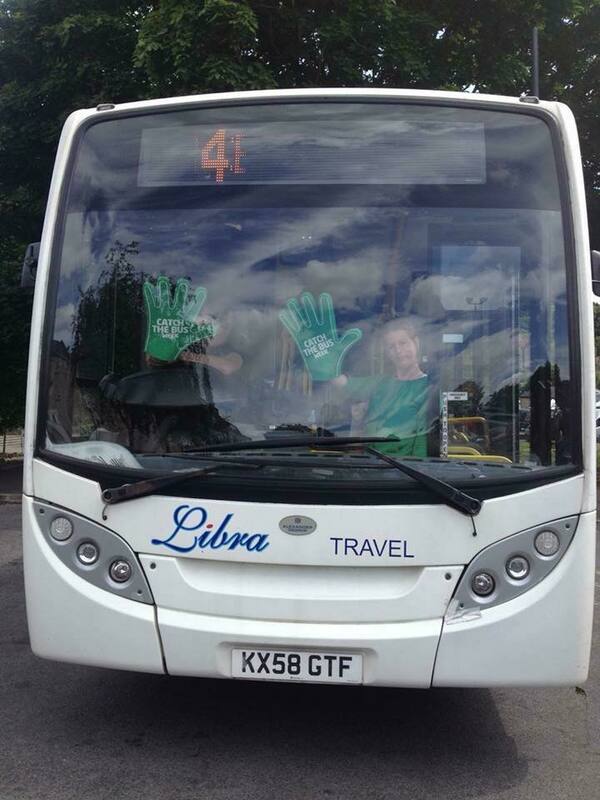 Passengers wishing to travel between Sainsburys and the Town Centre are advised to catch the X67 after 1600. 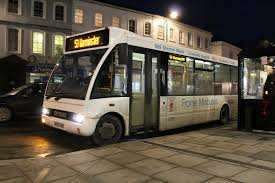 The 17.50 184 frome to midsomer Norton bus. 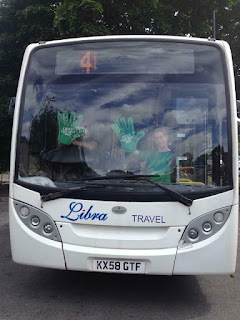 This bus WILL START from Welshmill lane by the weir bridge. And won’t serve the market place. 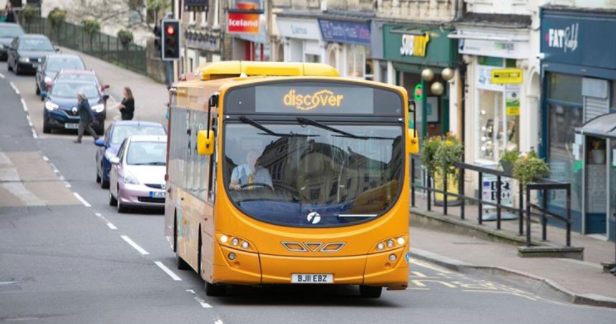 Route 414 (Frome-MSN) From Tue 13-11-18 for 19 days this service will be unable to serve Buckland Dinham, and Buckland Down due to roadworks that will close the main road in the village. 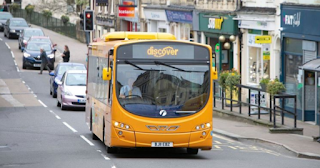 e x34 will terminate at Frome market place during the road closure & the Butts & Sainsburys wont be served.